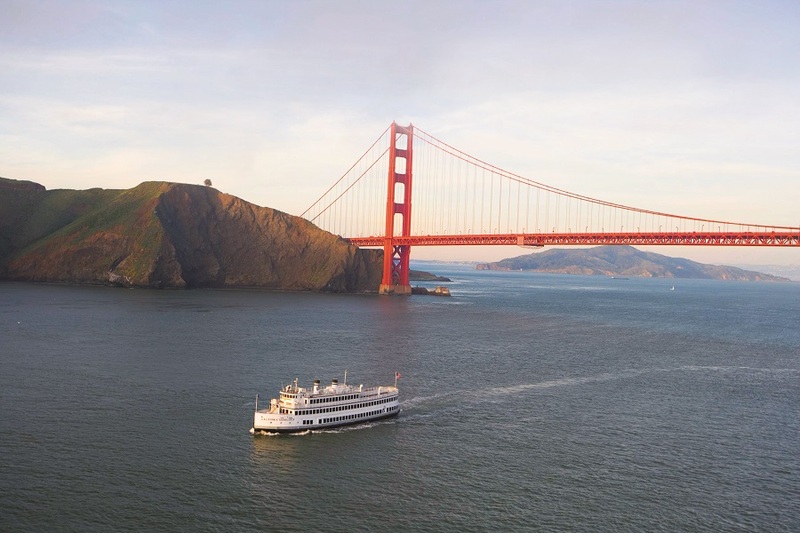 See San Francisco and dine differently with Hornblower's Lunch Cruise. 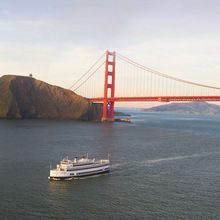 Enjoy a lunch buffet and views of the San Francisco Bay’s renowned sights, including the Golden Gate, Alcatraz, and the city skyline. Perfect for a team outing or just a Friday out on Bay! *Tax, service charge & landing fee may apply.